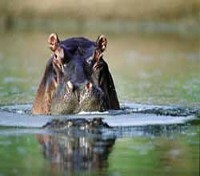 Kensington Tours is an award winning tour company offering custom private guided safaris and tours at unbeatable value. Enjoy a front-row seat as the sunrise casts a golden hue across the endless African savannah and the local wildlife begins its daily parade. Take a private tour of Cape Town, discover Table Mountain, and more. 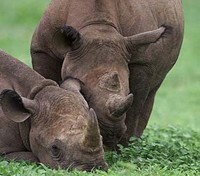 Explore two of South Africa’s top game reserves – Thornybush Game Reserve and Sabi Sands Game Reserve with experienced trackers on daily game drives and night safaris. 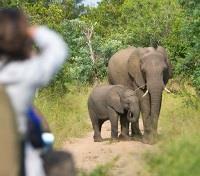 Track the Big Five and other wild creatures on this fantastic South African journey. Recapture the romance and atmosphere of a bygone era as you journey across the wilds of South Africa in a world-class luxury train. 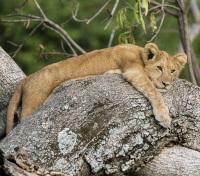 Discover the wonders of Cape Town, Kimberley and the Sabi Sands and meet the Big Five. 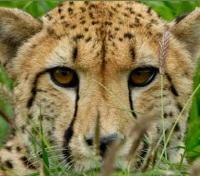 Explore scenic Cape Town, picnic in the Cape Winelands, and get close (but not too close) to the wild creatures of the African savanna on this family-focused adventure. 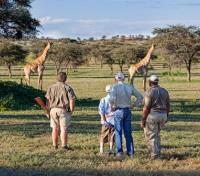 Track the Big Five on guided game drives, visit community projects, ascend Table Mountain and much more. 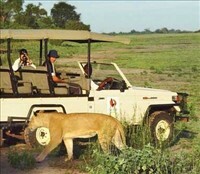 Enjoy private tours in chic cosmopolitan Cape Town and at awe-inspiring Victoria Falls, head to the Timbavati Game Reserve with safari guides to witness the animal kingdom at its most sublime and so much more. Embark on the voyage of a lifetime through South Africa, from historic Johannesburg, wild Kruger National Park, and sumptuous winelands, to iconic Cape Town, the breathtaking Garden Route and finish with the relaxing beaches of Durban. Come face-to-face with lions on game drives in Sabi Sands, spot African penguins frolicking in the surf off Cape Point, soar to the top of Table Mountain by cable car and more on this incredible exploration of South Africa by land and sea. 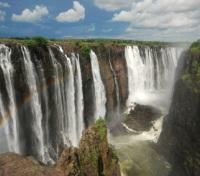 Put the very best of Southern Africa at your fingertips on this grand voyage. Experience the thundering might of Victoria Falls, safari across the lush Okavango Delta, track the Big Five through the Greater Kruger Area, discover thriving Cape Town and more. 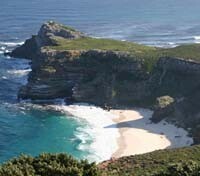 Get the very best out of South Africa in one incredible luxury tour. Soar over Table Mountain by helicopter, sample delicious wines in the Cape Winelands, come face-to-face with great whites on a shark-cage dive, spot the wild creatures on safari and much, much more. 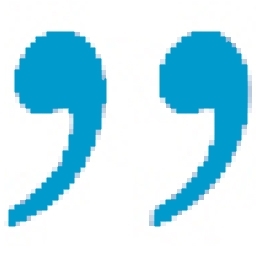 Your request for a custom quote has been sent to Kensington Tours. 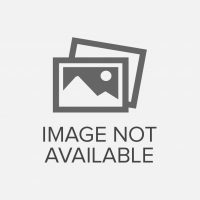 One of their travel experts will email you a custom quote and trip plan. There was a problem sending your quote. Feel free to give us a call at 1 (855) 664-2121. 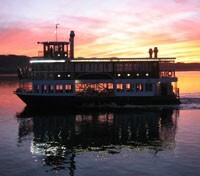 Kensington Tours offers customized, private tours across Italy. 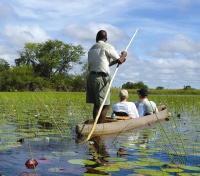 This includes an exclusive itinerary tailor-made for you by our award-winning Destination Experts. They, along with your private guide, will ensure your tour works with your schedule, your budget and surpasses your highest expectations. 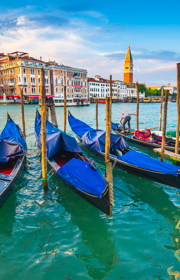 Discover the charms of Rome and Amalfi Coast on this easygoing journey through Italy. 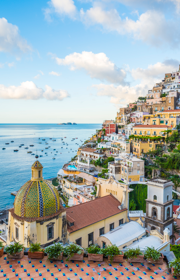 See the Colosseum, the Pantheon, the Vatican, Pompeii, Positano and more. 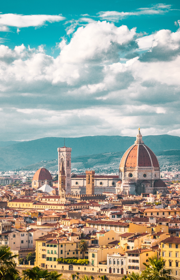 Explore Italy’s most treasured cities – Rome, Florence, and Venice. Take in Rome’s signature sights, soak up the Tuscan sun, explore Venice by gondola, and more. 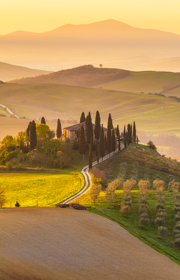 Savor the bucolic splendor of small-town Tuscany and discover its signature flavors on a privately guided trip through Florence, Montepulciano, and Siena. Everything you’ve ever wanted to see and do in Italy, all in a single adventure. Tour ancient sites in Rome, walk Pompeii with an expert guide, explore the enchanting towns of the Amalfi Coast, and more. Experience the wonders of Rome, Florence, and Venice on an adventure the entire family can enjoy. Stroll famous cities with private guides, explore Rome’s Colosseum, ancient Catacombs and more. 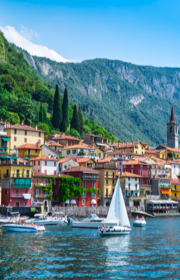 Explore the quiet pleasures and mouth-watering flavours of the peaceful Italian Lakes region. Take in the art and architecture of Milan, Como, Verona, and Venice, relax at lakeside villas, and more. 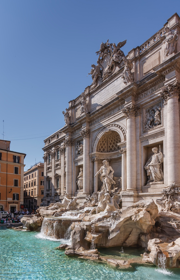 Discover the wonders of Rome, Milan, Venice, Florence, the Amalfi Coast, and the Italian Lakes. Explore with private guides, sample delicious food and wine at private tastings, see exquisite works of art, and more. 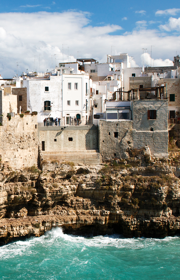 Explore ancient ruins, cathedrals, and serene seaside villages on a private tour through Puglia. Learn ancient bread-making techniques in Matera, discover Alberobello’s UNESCO-protected trulli, underground rock formations at Grotte di Castellana, and more. No-obligation and your privacy is protected.